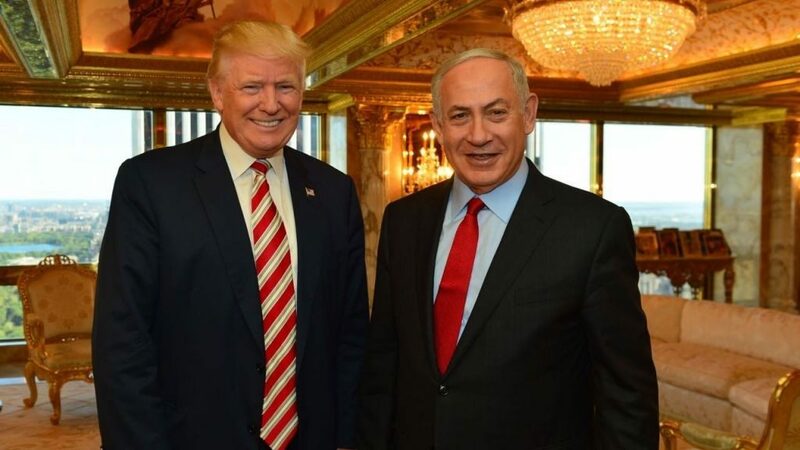 Israeli PM Benjamin Netanyahu meets his “friend”, Donald Trump. Here’s what to expect. Indonesia’s capital will vote for a new governor today. Leading a population of more than 10 million, the governor of Jakarta is one of the most powerful political positions in the country, second only to the presidency. 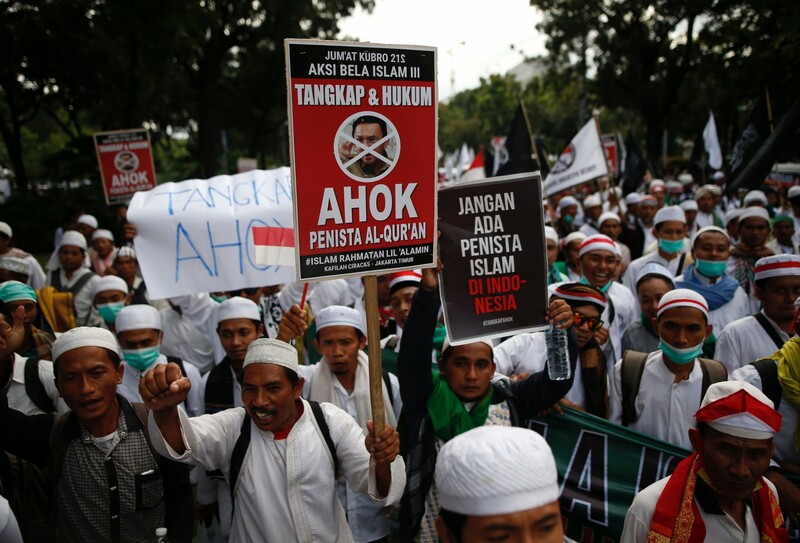 The campaign has been overshadowed by a blasphemy trial targeting incumbent Basuki Tjahaja Purnama, known simply as Ahok. The Christian governor’s use of a Quranic verse in a speech last year sparked mass protests. Ahok insists the trial and surrounding unrest is politically charged and being whipped up by elements of the country’s powerful military. His challenger, Agus Yudhoyono, is a former senior military officer and the oldest son of former President Susilo Bambang Yudhoyono. President Jokowi, himself the former governor of Jakarta and a political ally of embattled Governor Ahok, may find his ability to deliver his promised economic reforms weakened without a willing partner in Jakarta. Even if re-elected Ahok could still be jailed; in fact, the court hearing his trial is expected to give a verdict within days of the election results being released. Syria’s government will attend the latest iteration of the Russia-, Iran- and Turkey-backed Astana peace talks on Wednesday. Whether rebel groups will join it is uncertain. The process stalled in January when rebels refused to meet government officials directly, in what would have been the first face-to-face talks since the conflict broke out in 2011. Similar issues could hamstring Wednesday’s meeting. On Monday, rebels denied they’d been invited to the talks at all. The Syrian government’s agreement to a prisoner swap – a demand made by rebels as a precondition to talks – may entice opposition groups to travel to Astana. But rebels seem far more interested in the UN-backed peace process, which is set to begin on Feb. 20 – indeed, rebels have already successfully organised a representative delegation. To maintain the relevance of the Astana process, the deal’s guarantors will have to swiftly corral rebels into cooperation. Yet in a less-than-subtle dig at Russia’s recent proposal of a new Syrian constitution, opposition groups reprimanded foreign powers for over-stepping their position. 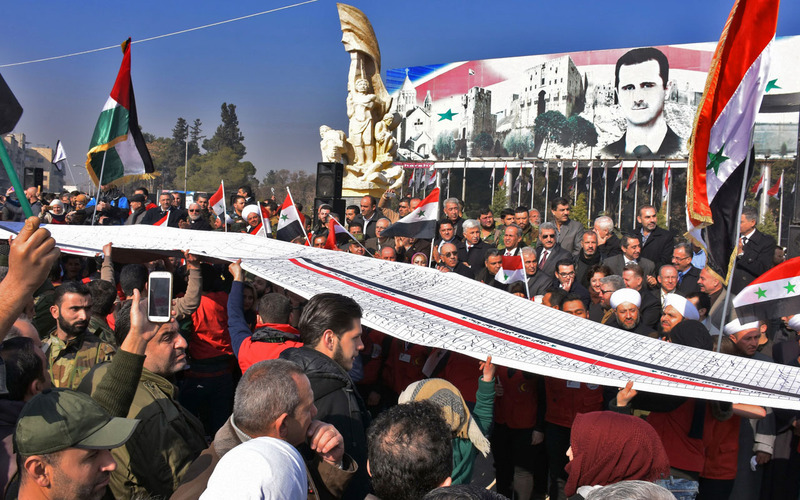 The Astana troika will have to tread carefully to preserve their burgeoning influence in Syria. The European Parliament will vote on whether to approve the EU-Canada free trade agreement known as CETA. The controversial deal proposes removing some 98% of tariffs between the two economies and has been criticised of favouring big business. The second phase of India’s Uttar Pradesh state elections begin. Read our roundup here. A flurry of diplomatic activity in Moscow. First, six-nation talks focussing on peace and stability in Afghanistan will take place. Afghanistan, Pakistan, China, Iran and India will join Russian leaders; the US is notably absent, having not been invited. Also on Wednesday, high-ranking Syrian Kurdish officials will visit the Russian capital. India will attempt to break a world record by launching 104 satellites into space aboard one rocket. Most of these will be so-called nanosatellites, which weigh between 1 and 10 kilograms.